The resurrection. As far as doctrines go, it's a game changer. Many accept the resurrection without giving it much thought. But isn't something so important worthy of our wrestling with it? What if we approached the issue of the resurrection in an unbiased manner and assessed it as a cold case detective would evaluate a crime scene? Author J. Warner Wallace is a cold-case detective. He also used to be an atheist. Follow along in this brief presentation of his approach in applying his detective's expertise to the accounts of the resurrection. 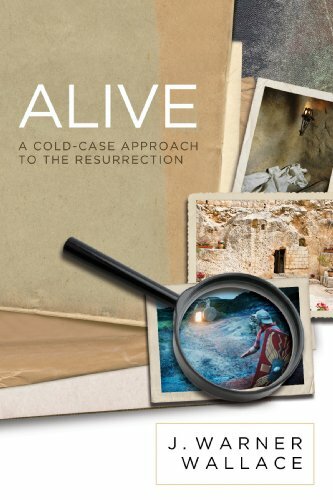 Wallace believes the case is nothing but compelling: Jesus is alive! J. Warner Wallace is a cold case homicide detective, a missions leader, and a church planter. As a result of his work on cold cases, Wallace has been featured on numerous television programs including Dateline, FOX News, and Court TV. Wallace's visual presentations in the courtroom have revolutionized how capital offense trials are presented in Los Angeles County and across the country. 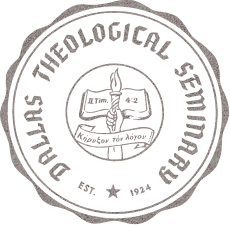 A vocal atheist for many years, Wallace is now an apologist for Christianity and the founder of the ColdCaseChristianity.com Blog, Podcast, and Website. He has a master's degree in theological studies. He and his wife have four children and live in southern California.